First hour: Fake News Rumble with Trump supporter Rolf Lindgren and special guest Jim Fetzer! 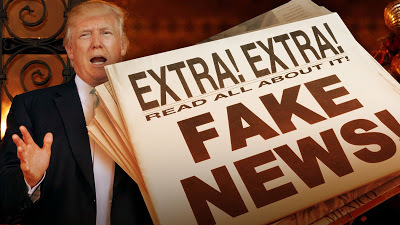 What is “fake news”? Who is responsible for most of the lies that pass for news stories? Is Trump the solution, or part of the problem? Is the MSM the solution, or just another part of the problem? Our main topic in this hour is today’s big story “Dying CIA agent confesses to demolition of WTC-7” FAKE NEWS. The hoax by Jay Greenberg mixed true information about the demolition of WTC-7 with lies about a nonexistent dying CIA agent supposedly confessing. Its effect (and purpose) is to muddy the waters and discredit the truth movement. At least that’s my opinion. But Jim Fetzer disagrees – and explains why. So who’s right? Listen and make up your own mind. 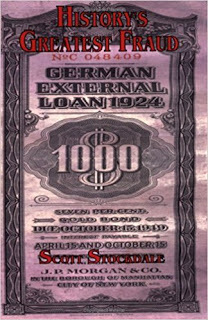 The Guinness Book of Records has recorded the looting of the Reichsbank in Berlin following Germany’s collapse in April and May of 1945, as the greatest robbery in history. However, this is not the whole truth. It is a half-truth – at best – that has been perpetuated for over 50 years. I, Ron Stockdale, am one of the three men referred to in the 1984 edition of The Guinness Book of Records, and I would like to weigh in on this issue. There is some misinformation here that needs to be corrected for history’s sake. First of all, the so-called greatest robbery in history, was really the greatest swindle in history: There was a master plan in place to avoid paying the rightful owners of the bonds. This show was broadcast on July 16, 2017. 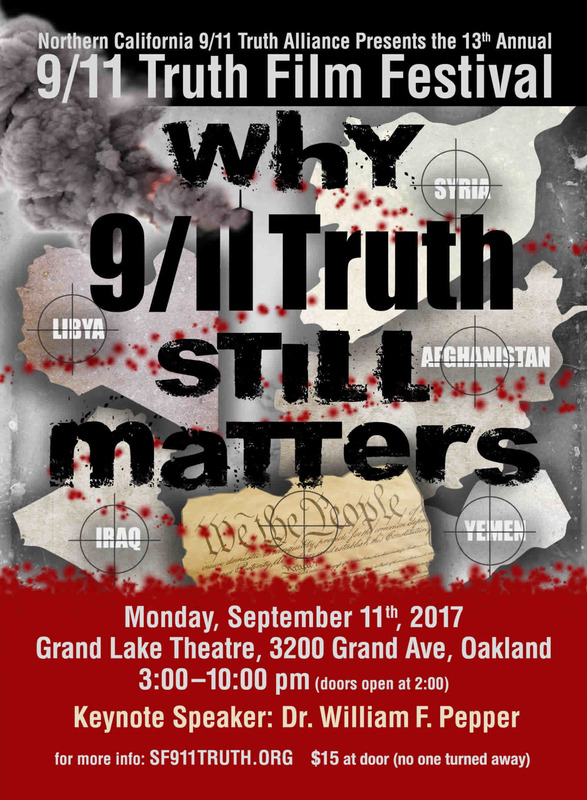 This entry was posted on Saturday, July 15th, 2017 at 8:41 pm	and is filed under 9/11, Anti-War, Disaster Capitalism, Education, False Flag/Fake Terror, Freedom, Geopolitics, Justice, Kevin Barrett, Law, News, Politics, Protest, War Crimes. You can follow any responses to this entry through the RSS 2.0 feed. Lol funny comment. Ah yes, i wonder if Kevin can talk at half the speed because of my brain impediment?! It’s a pitty we don’t have a ‘play at half speed’ button on our screens. Perhaps Kevin could tone down the old intelligence thing too to make it a bit fairer and more balanced with the old trump fan?! And the father of modern science bringing freedom, damn that Kevin infecting us with this Guenonian dissidence despair by nagging on about that ‘Truth’ thing all the time! Kevin, I agree totally with Jim’s comments to you about the fake story, since all the facts were true except for the dying man who may not have been real. It wasn’t so obvious to me that he wasn’t real, because people DO die and dying people DO sometimes make confessions. I knew nothing about the publication or author or his previous story about Diana, and would have appreciated your making those points as clearly as possible, instead of implying there was no truth to the article at all, which is what it sounded like you were doing. And as long as I’m being critical here, I really think you should listen better to what Rolf has to say instead of interrupting him and talking so much faster than him. More give and take, and calmer back and forth makes for a better interview – a less confrontational disagreement makes much more sense to listeners in general, imo.